the examination of clothes, its codification and potential to transport thought constitues the guideline of the label of szidonia szep. this experimental exposure to fashion changes structural principles of different forms of clothes and silhouettes and therefore tries to free one's view from stereotyped ideas and focus on the natural, subjective, respectively collective physical conditions. the label is characterized by the enhancement and expansion of the clothes as objects and therefore refers to the dealing with present and absent bodies. the special technical structure of these pieces arise associations of the understanding of body with aspects of form and aesthetic, content and concept. the different levels of meaning, which unfold from the worn and static forms of the pieces, are especially perceivable in conjunction with that basic conditions of the diverse forms of presentation. 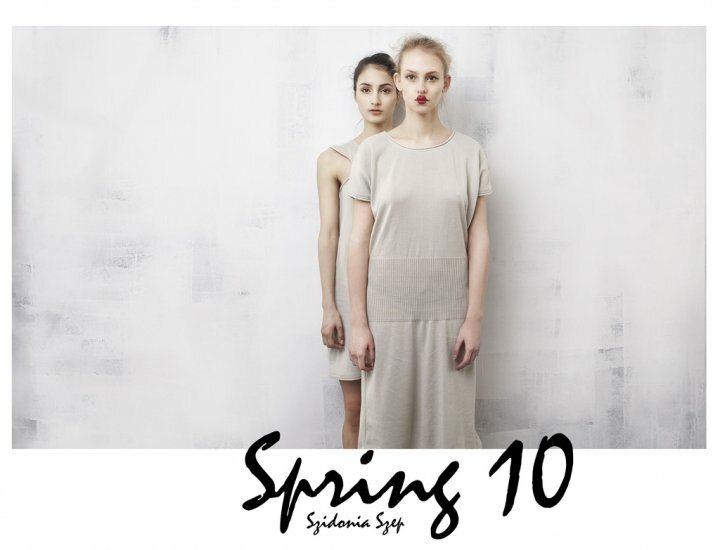 thus the label Szidonia Szep positions itself in between artistic practice and fashionable surroundings.